Thank you to each organization that makes up the Funders Forum Collaborative! Learn more about the impact of the Opioid Crisis and what you can do to help. 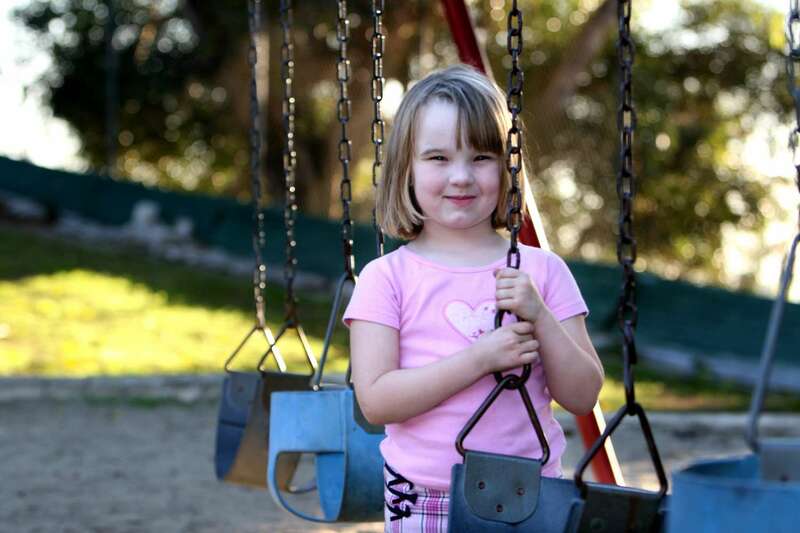 Nobody longs for a safe and loving family more than a child in foster care. 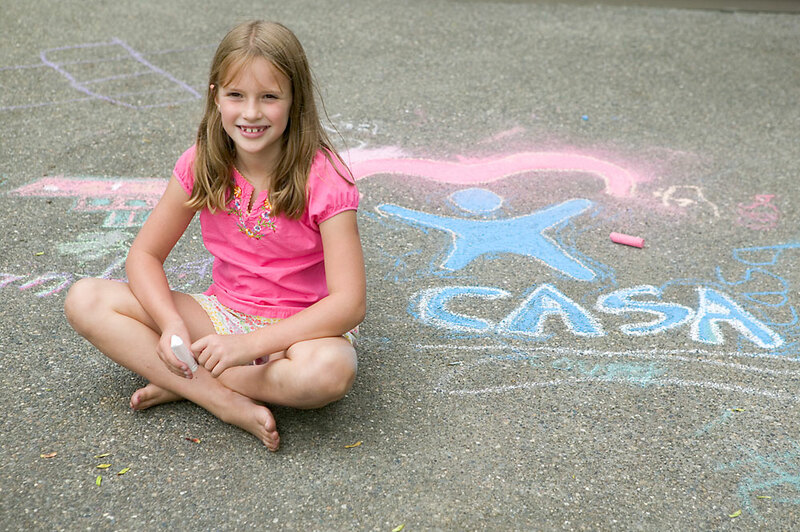 As a CASA volunteer, you are empowered by the courts to help make this dream a reality. Our next training begins on March 28th. Classes will take place on Thursday evenings from 5:30 to 8:30 for 5 weeks, along with weekly homework. Submit your volunteer application today! 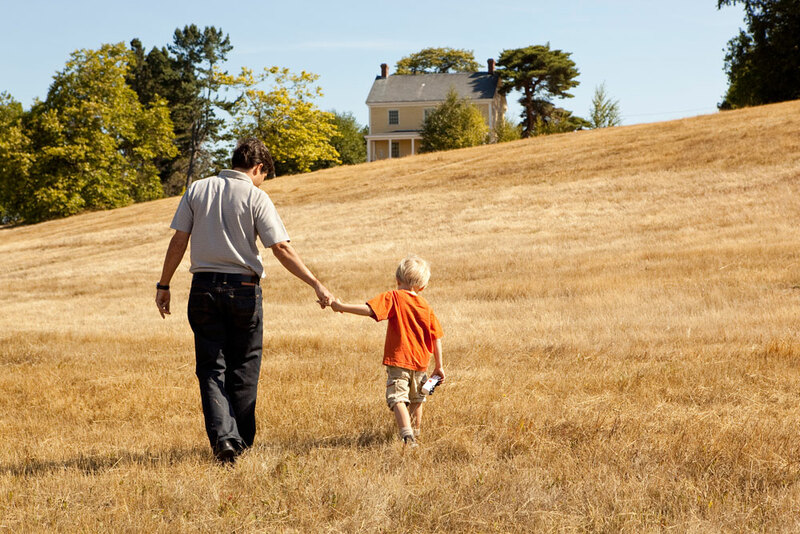 For many abused children, their CASA volunteer will be the one constant adult presence in their lives. Our mission is to advocate in the best interest of abused and neglected children in Delaware County. 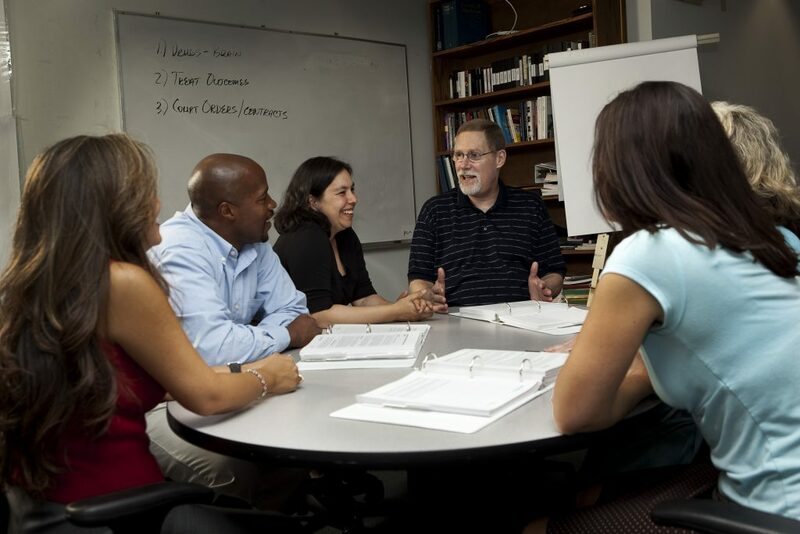 We recruit, train and support community volunteers who serve as Court Appointed Special Advocates for abused and neglected children in the juvenile court system proceedings. 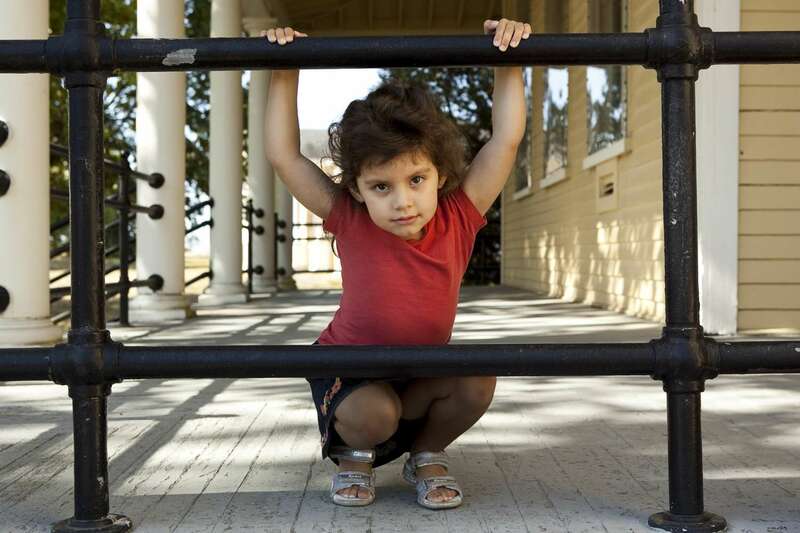 CASA volunteers are “the voice of the child” in court; providing information and perspective to assist the judge in making informed decisions that are in the best interest of the child.